How much is a lift ticket at San Martino di Castrozza - Passo Rolle? 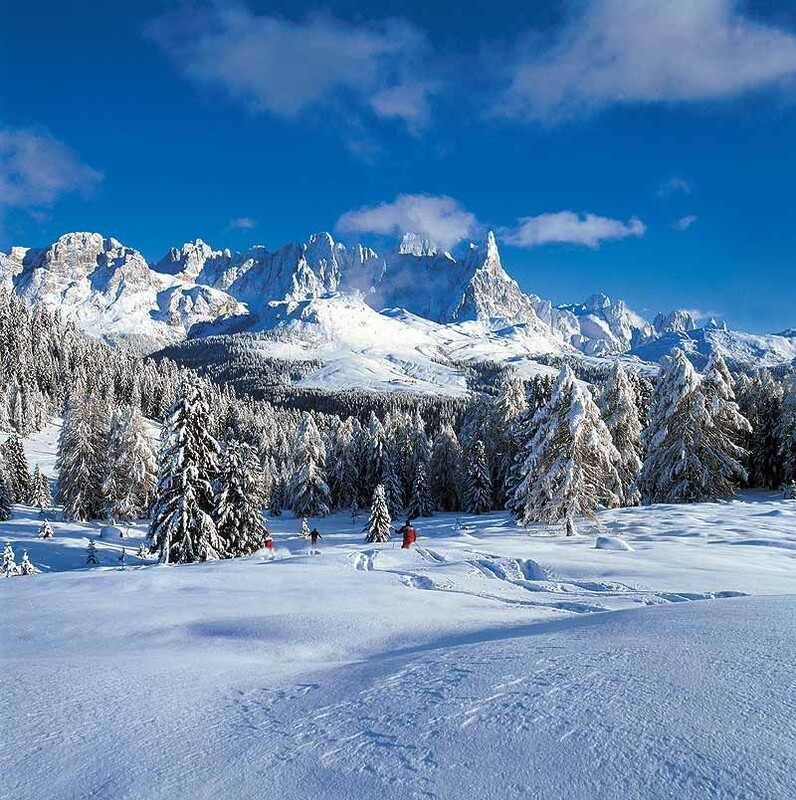 Find the latest San Martino di Castrozza - Passo Rolle lift ticket prices for single day, half day and multi-day lift tickets wherever that information is available and provided by the ski resort. Tab over to Season Passes to see the various season pass options that San Martino di Castrozza - Passo Rolle offers returning skiers and riders. For the most up-to-date prices, deals and discounts or to purchase lift tickets and season passes, visit the San Martino di Castrozza - Passo Rolle website directly. San Martino di Castrozza - Passo Rolle lift ticket prices are provided to OnTheSnow.com directly by the mountain resorts and those resorts are responsible for their accuracy. Lift ticket prices are subject to change. Call resort for updates.